For decades Sammy Tippit traveled to “closed” countries. He talked to others about Christ, distributed Bibles, and faced the chilling prospect of prison. His story of perilous assignments and narrow escapes reads like a spy novel, but it’s all true. This book will expand your vision, increase your compassion for people, and take you to the extreme edge of faith. Come trace the steps of a man who dared to give himself fully to God in spite of the danger. 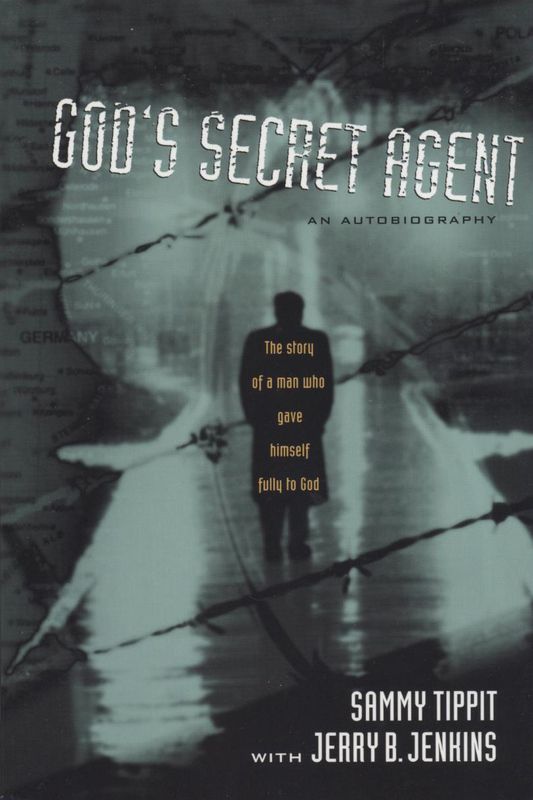 Sammy co-authored God’s Secret Agent with Left Behind author, Jerry B. Jenkins. To purchase God’s Secret Agent, please go HERE! !